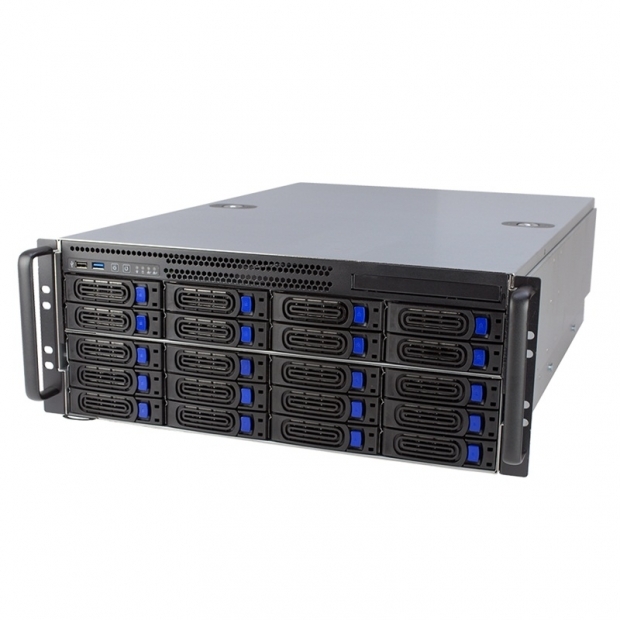 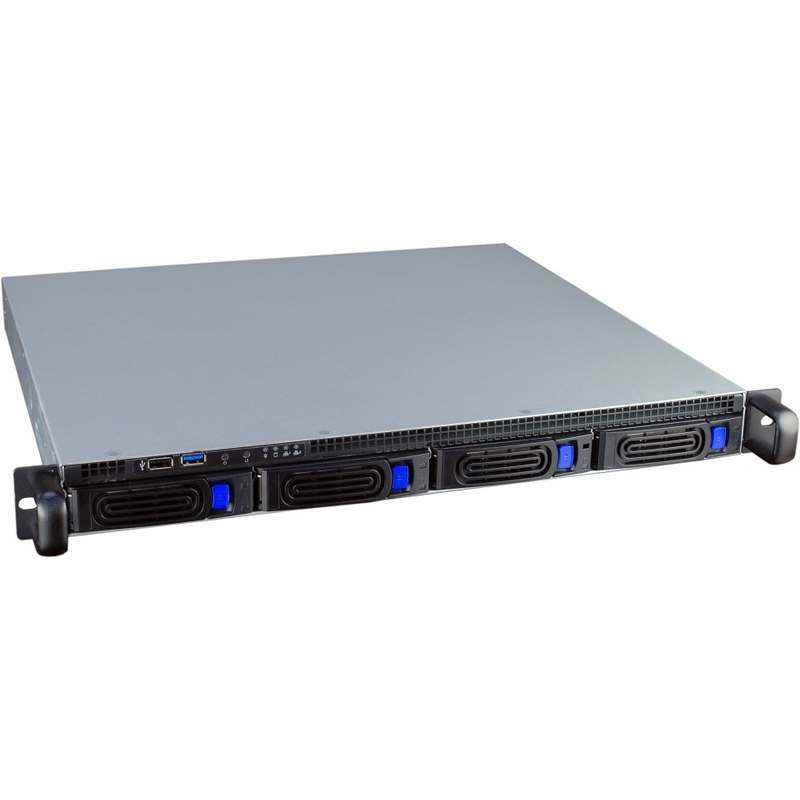 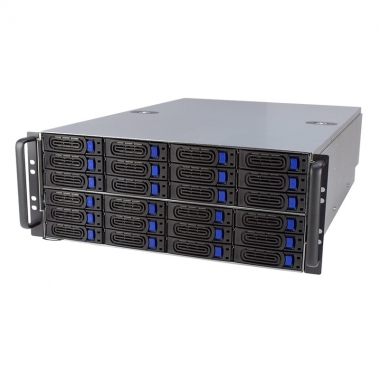 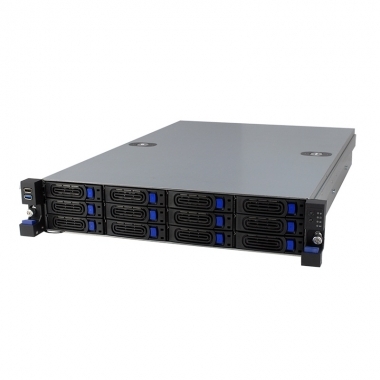 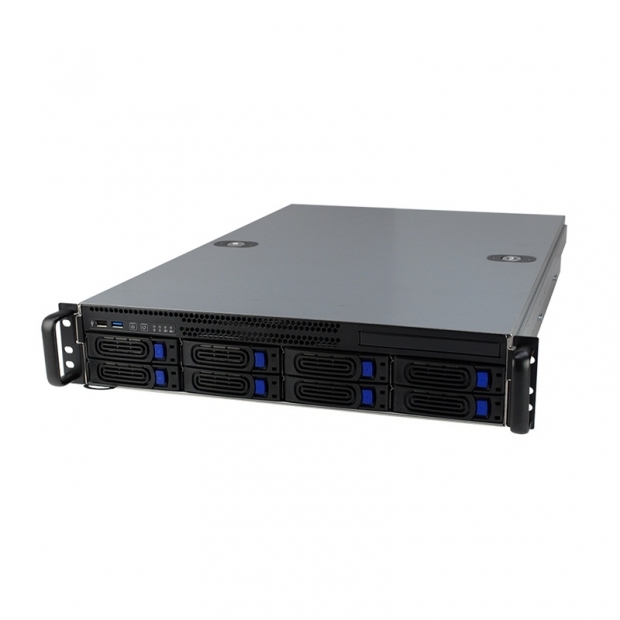 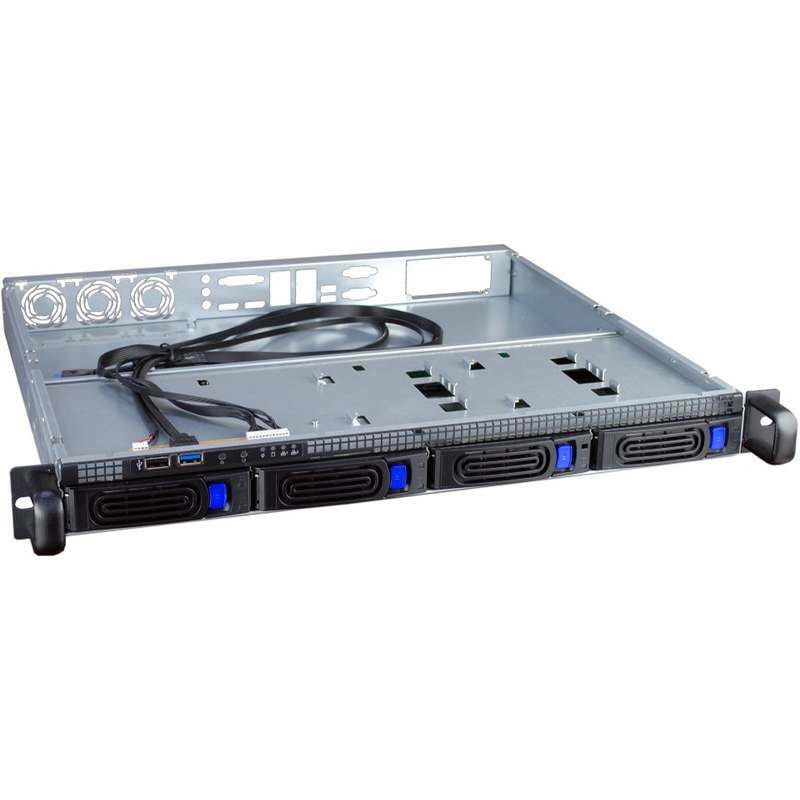 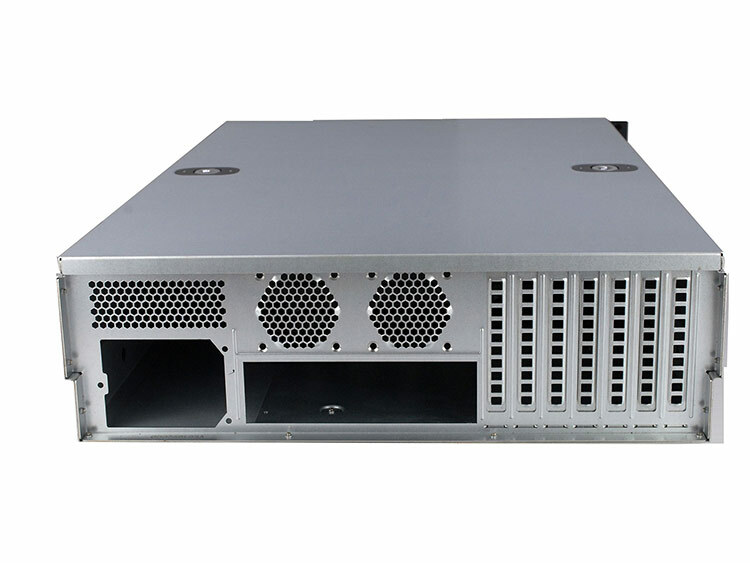 All New 2U-4U Cost-effective Storage Server chassis suited for a broad range of applications. 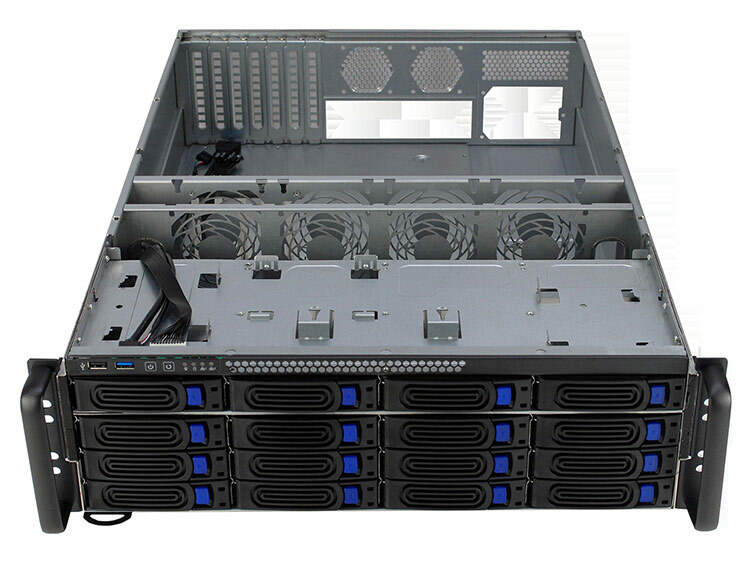 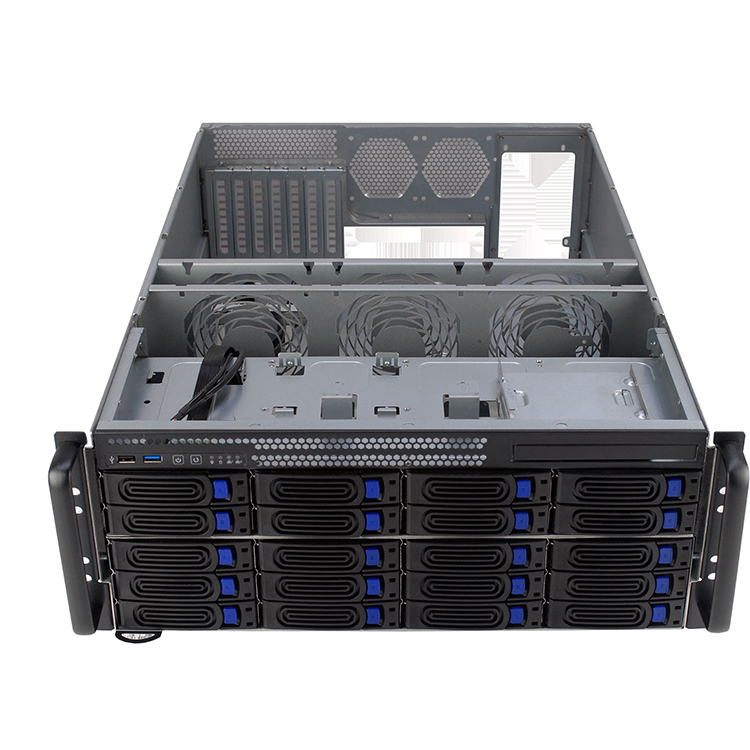 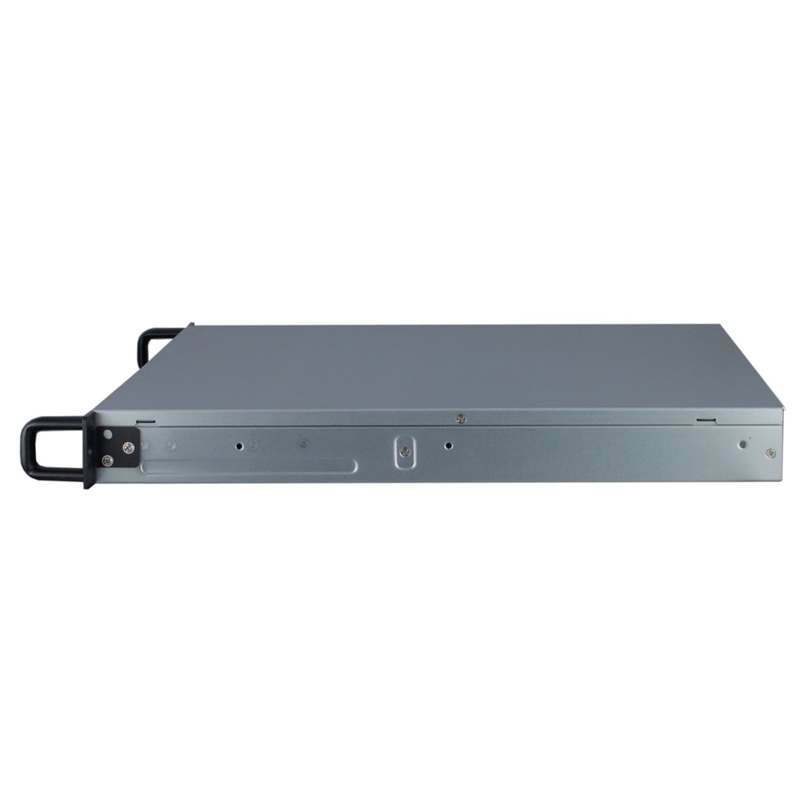 YY-Rx6 series covering 2U~4U storage server chassis with 8-bay~24-bay SAS/SATA tool-less hard drive carriers, top cover. 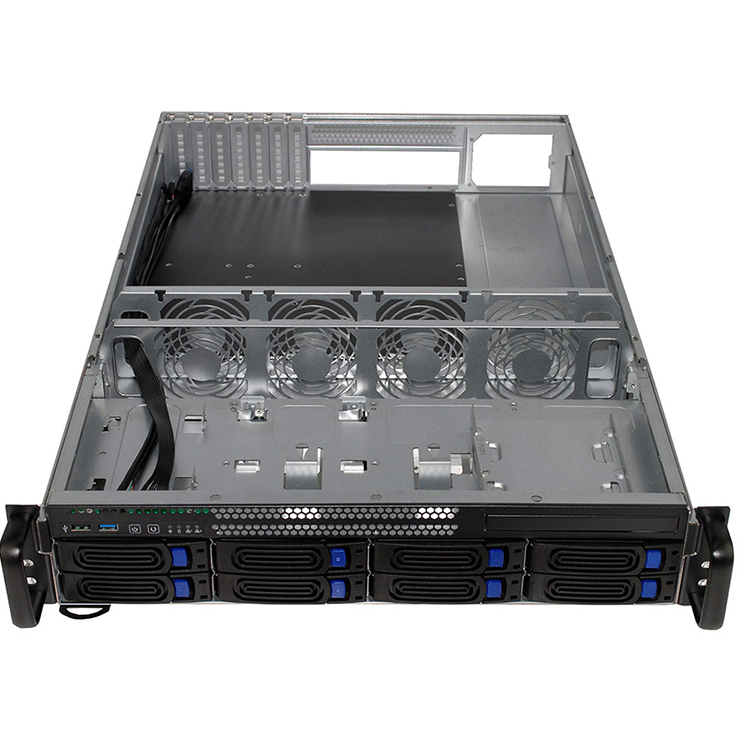 All New 2U-4U Cost-effective Storage Server chassis suited for a broad range of applications. 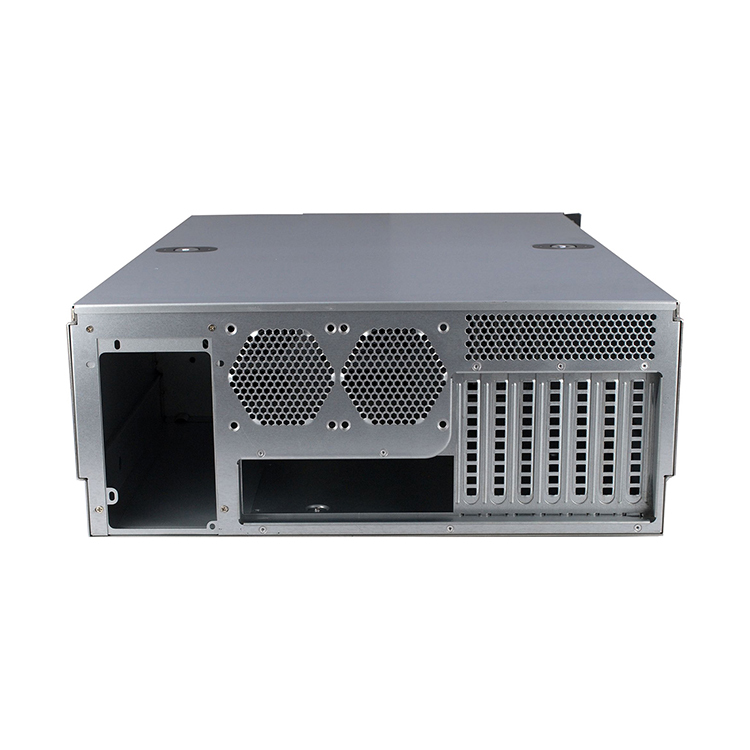 YY-Rx6 series covering 2U~4U storage server chassis with 8-bay~24-bay SAS/SATA tool-less hard drive carriers, top cover. 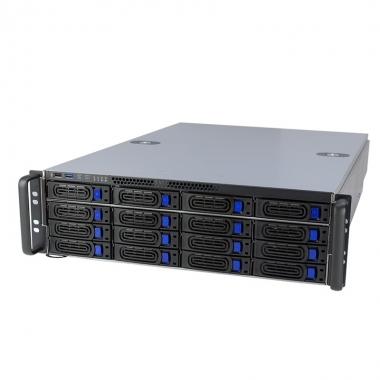 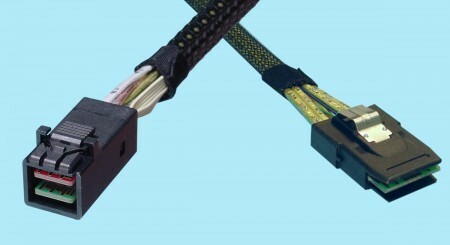 storage capacity and hot swappable. 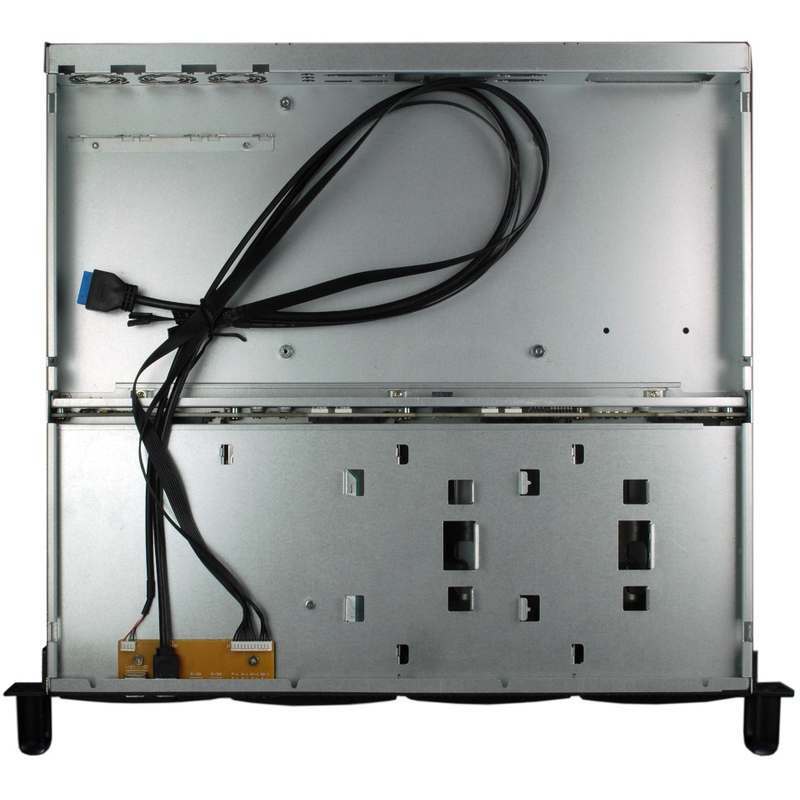 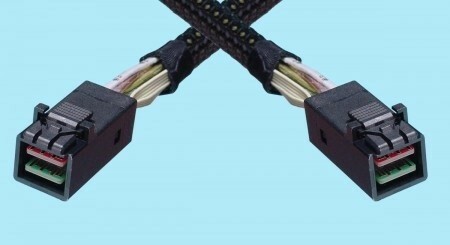 The cooling fan could be added in the middle depends on system configuration. 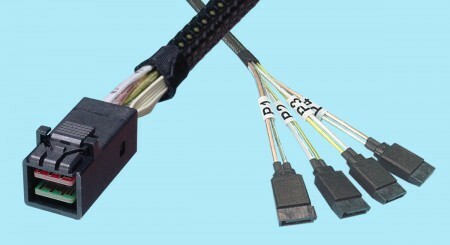 Free engineering service for exclusive design by request.